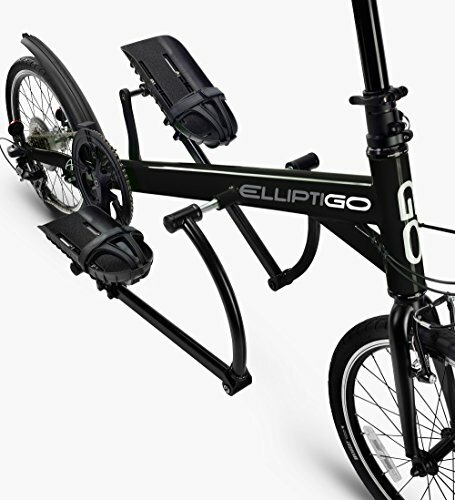 Best of all, ElliptiGO bikes get you outside! 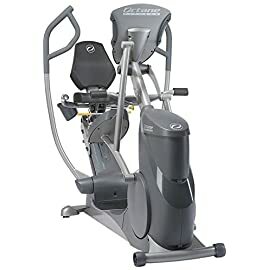 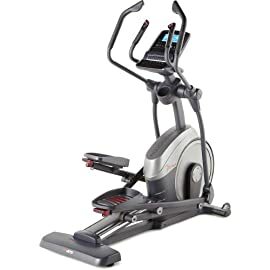 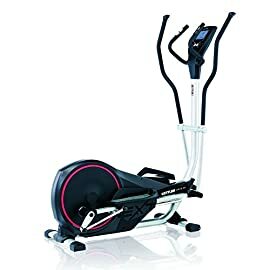 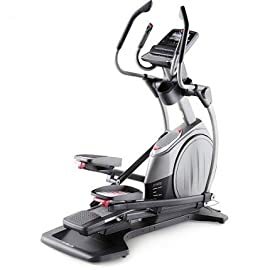 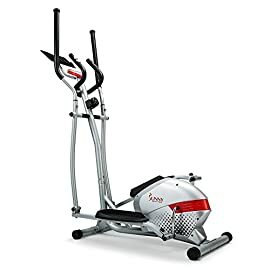 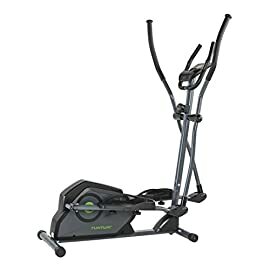 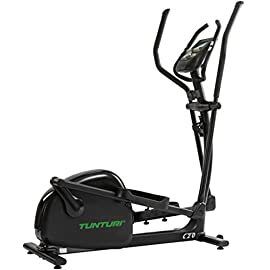 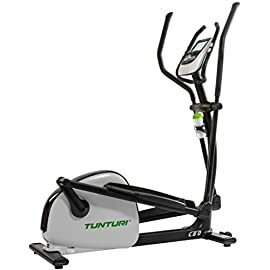 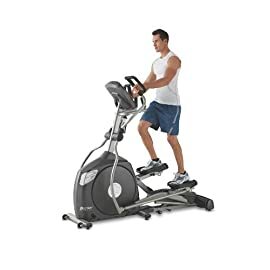 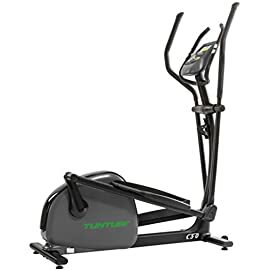 No more staring at a TV or basement wall while you run on a treadmill, or exercise on an indoor elliptical machine or stepper. 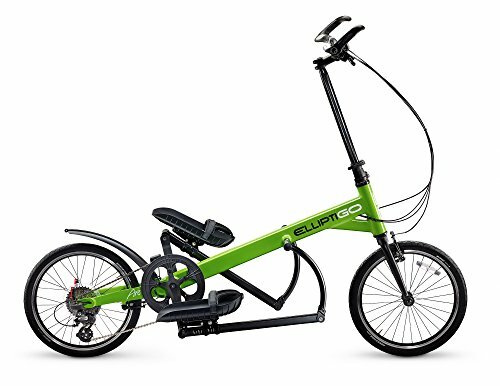 Learn how to cross-train effectively and prevent running injuries with a low-impact ElliptiGO elliptical bike. 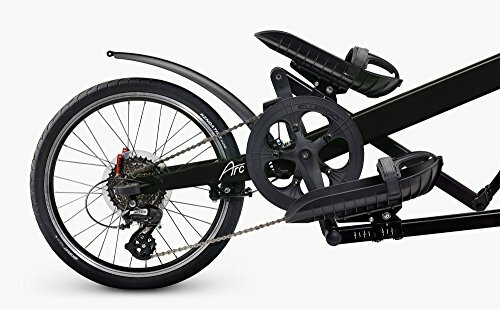 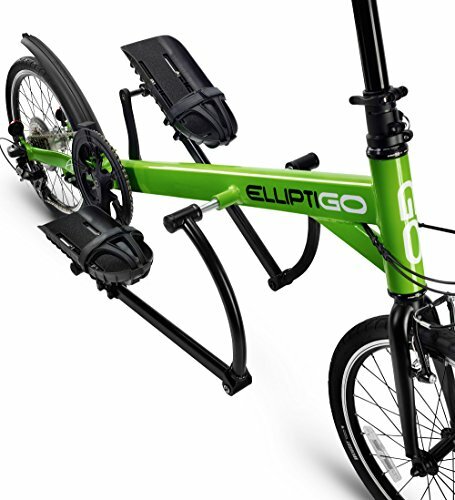 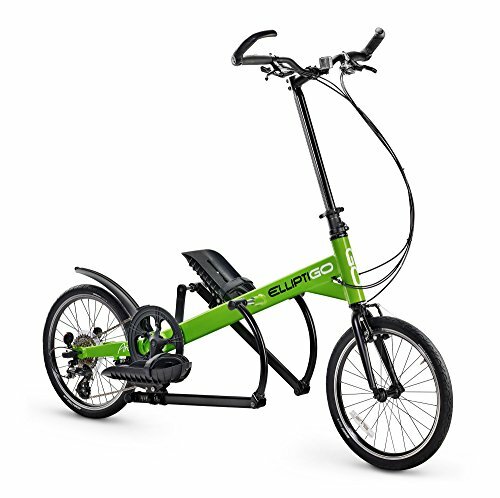 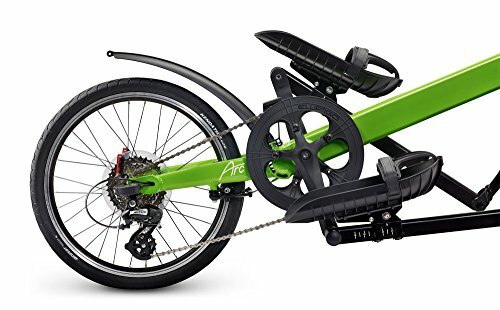 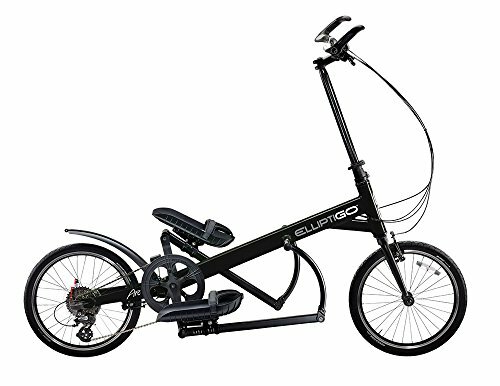 REVOLUTIONIZE YOUR FITNESS WITH THE ELLIPTIGO ARC OUTDOOR ELLIPTICAL BIKE!